Columbia City, IN (December 13, 2011) – USA Powerlifting, the premier national organized body of powerlifting athletes in the US, has partnered with Bite Tech, Inc. to make its performance-enhancing ArmourBite® Mouthpiece available to all of its member athletes and other powerlifters. The ArmourBite Mouthpiece is scientifically proven to improve strength, muscular endurance and recovery time. Most importantly, the technology reduces lactic acid and cortisol, which is often referred to as the power lifter’s worst enemy. 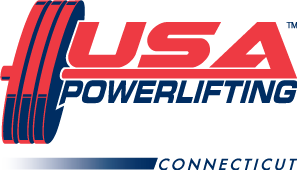 Given the considerable benefits, USA Powerlifting has designated the Armourbite Mouthpiece as the official mouthpiece of USA Powerlifting. 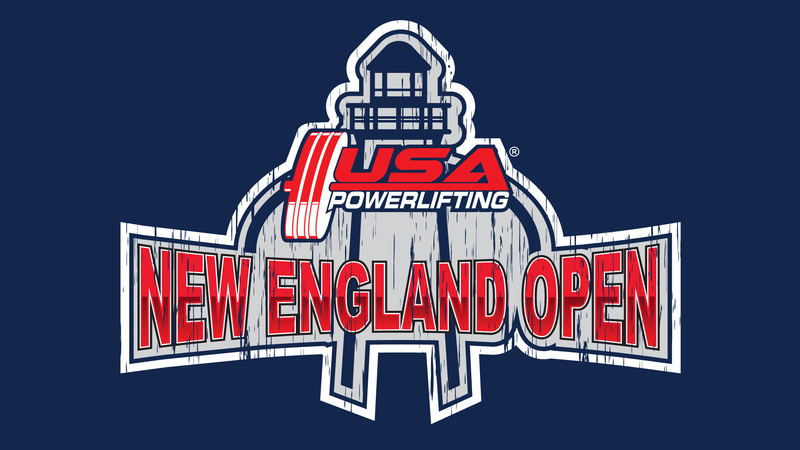 Powerlifters typically clench more than most athletes due to the constant exertion. That clenching leads to the excess production of performance-sapping cortisol and lactic acid. ArmourBite with its patented Power Wedges™, counters the negative effects of clenching during exercise and workouts. Reducing the production of cortisol and lactic acid has clear and direct performance benefits for strength athletes at all stages of development and competition. 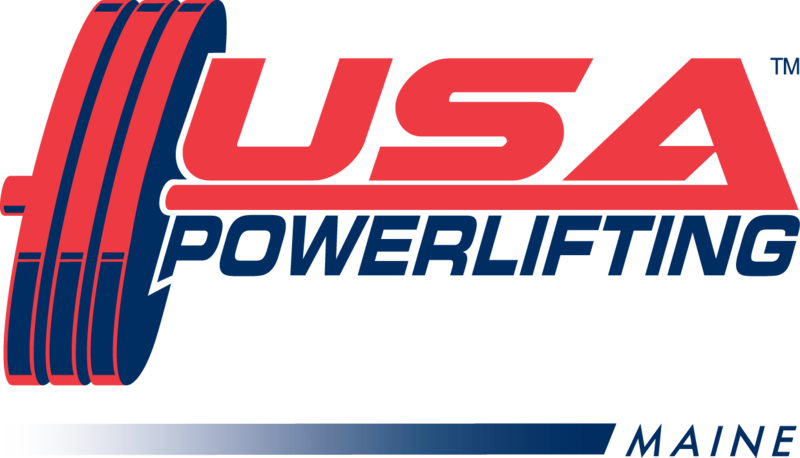 “Powerlifters and other competitive weightlifters are a population typified by extensive knowledge of physiology and correspondingly the value of our product, thus they are a natural focus of our company. 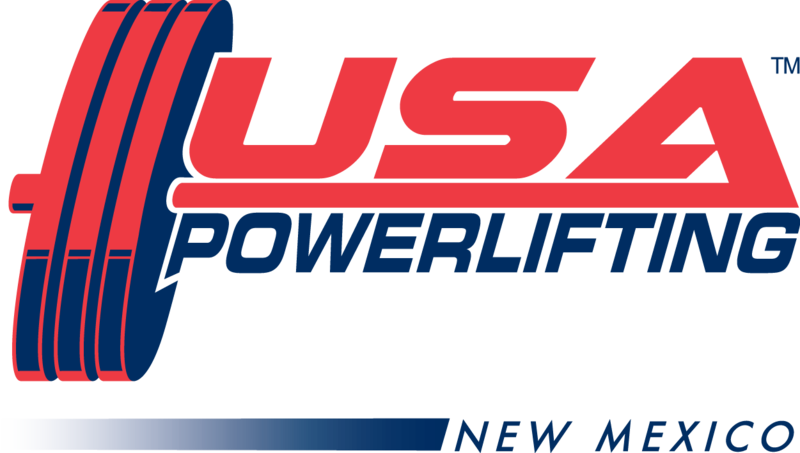 We are thrilled with the opportunity to partner with USA Powerlifting,” added Calcano. “USA Powerlifting is well aware of the performance benefits associated with mouthpiece devices, as many crude devices have historically been used by strength competitors to mitigate the jaw clenching that prevents strength athletes from reaching their maximum performance levels,” said Larry Maile President of USA Powerlifting. “Bite Tech has successfully designed and commercialized a sophisticated and elegant solution to this age old problem of jaw clenching and its performance inhibiting effects. 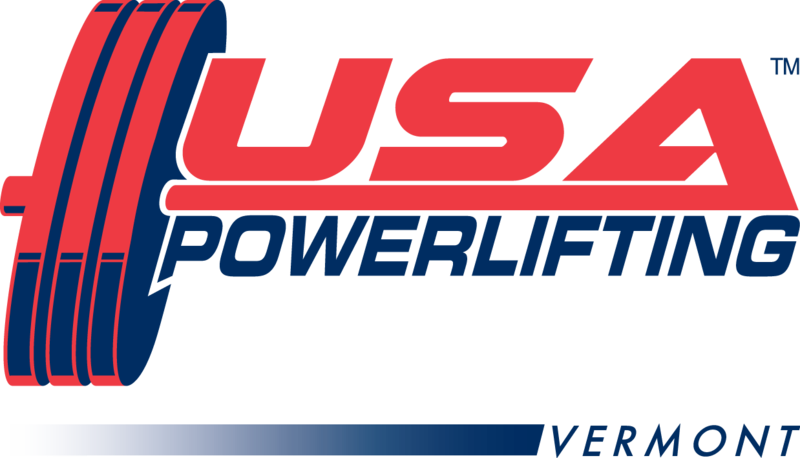 USA Powerlifting is also excited to partner with a product that is backed by 15 years of research and scientific studies demonstrating the efficacy of the product and those studies have been published in highly regarded publications such as the Journal of Strength and Conditioning”. 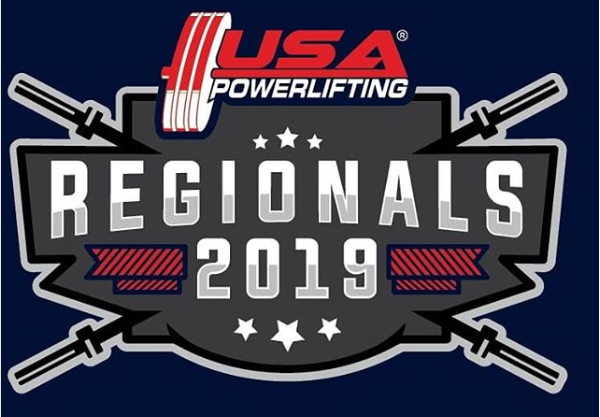 USA Powerlifting and Bite Tech will make specific product offers to the Powerlifting community and combine on efforts to extend the reach of the technology within the sport. For more information on Bite Tech’s products, technology and research, visit www.bitetech.com. Bite Tech, Inc. is a privately held technology company that is dedicated to improving human performance and health. 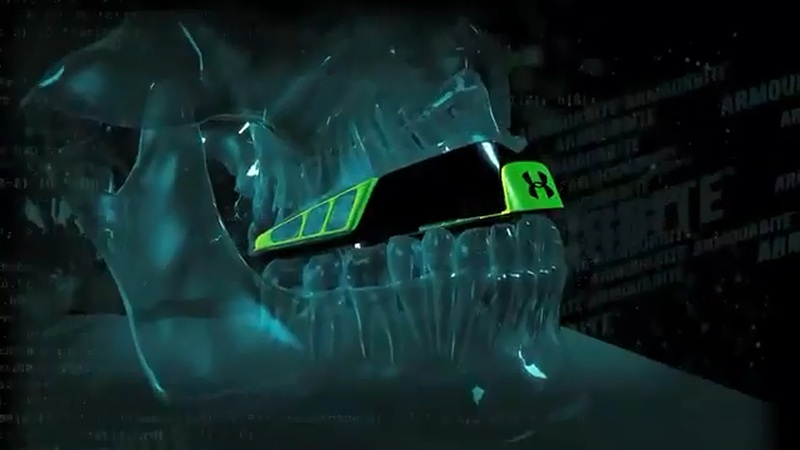 The company has developed innovative technologies to create oral appliances that allow athletes to achieve their true potential and provide enhanced protection for those athletes whose sport demands it. Bite Tech has conducted years of independent studies at some of the nation’s top universities and research centers, including The Citadel and IMG Academies, which have proven the science behind ArmourBite. Bite Tech counts numerous professional athletes, including Minnesota Vikings Adrian Peterson, hockey greats Marian Gaborik and Brett Hull, and football legend Raghib “Rocket” Ismail among its investors.